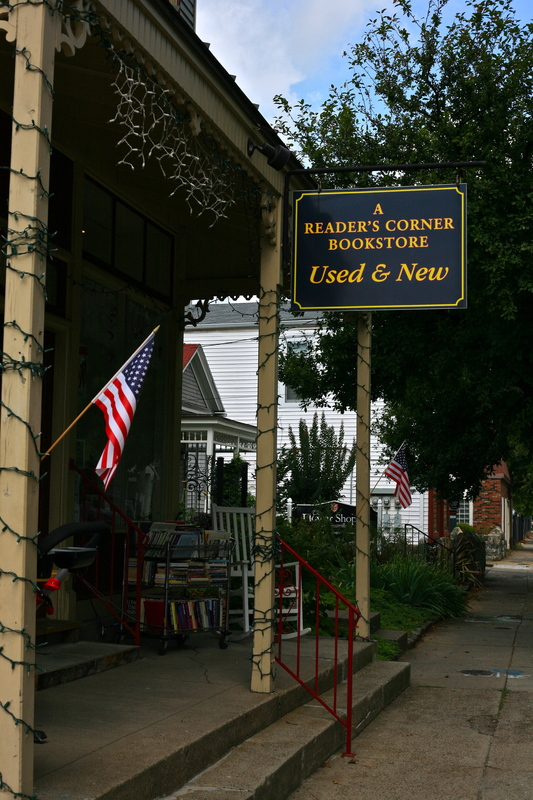 A Reader’s Corner, booksellers since 1997, offers new, used, rare and out-of-print books in almost every category. We stock over 50,000 books in literature & fiction, history, religion, philosophy, cooking, children’s, Kentucky, sports, travel, reference, audio books, music CDs, biography, crafts, psychology, health & fitness, gardening, pets and much more. Books are available in hardcover and paperback. 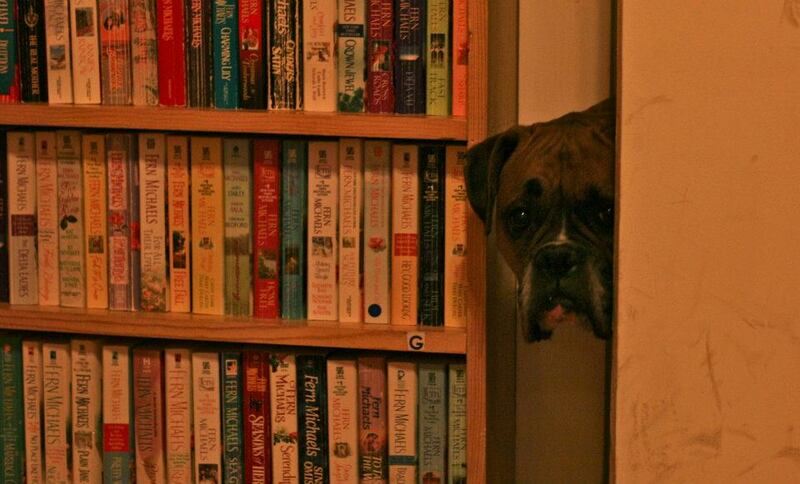 We stock some new books, but primarily special order. Orders come in 2-3 days. Leanin’ Tree greeting cards are offered as well. We also carry book covers, bookmarks, music cds and movies (dvd and vhs). Come check out our new location at 2044 Frankfort Avenue in Clifton!